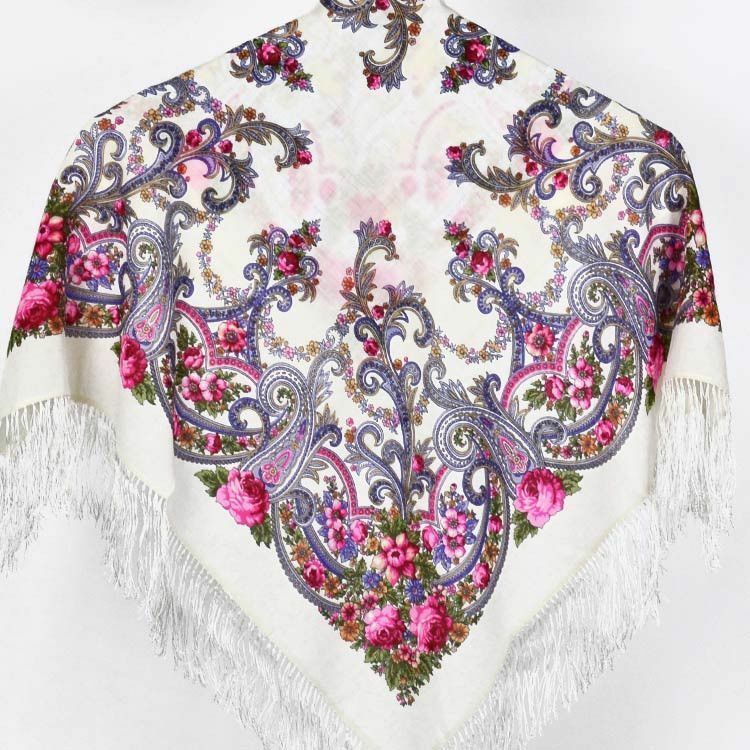 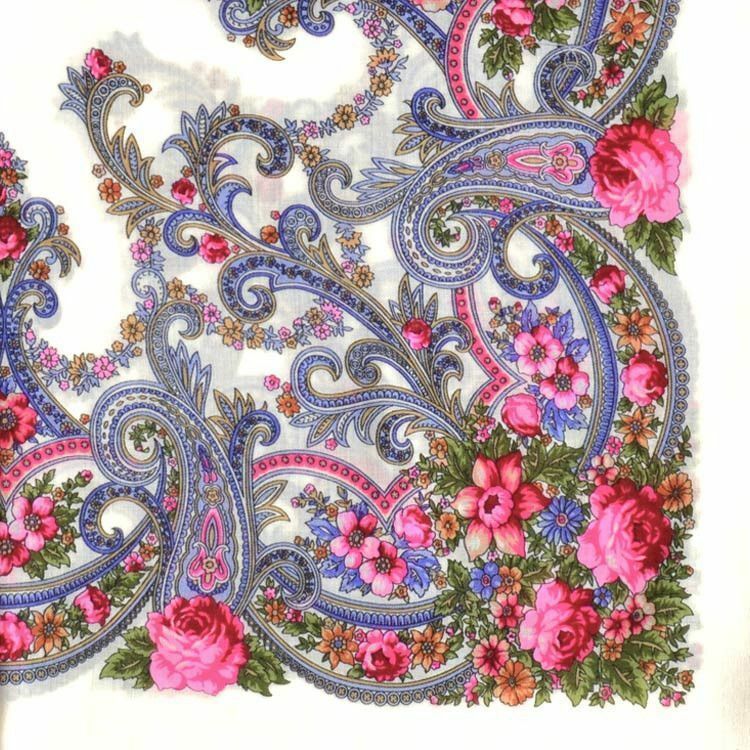 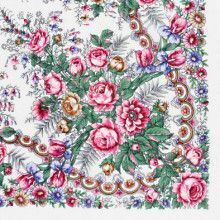 This pretty pink paisley shawl features a beautiful flowering design. 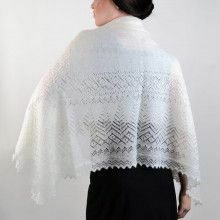 It measures 35" squared, and is made of 100% natural wool, accented by hand woven silk fringes. 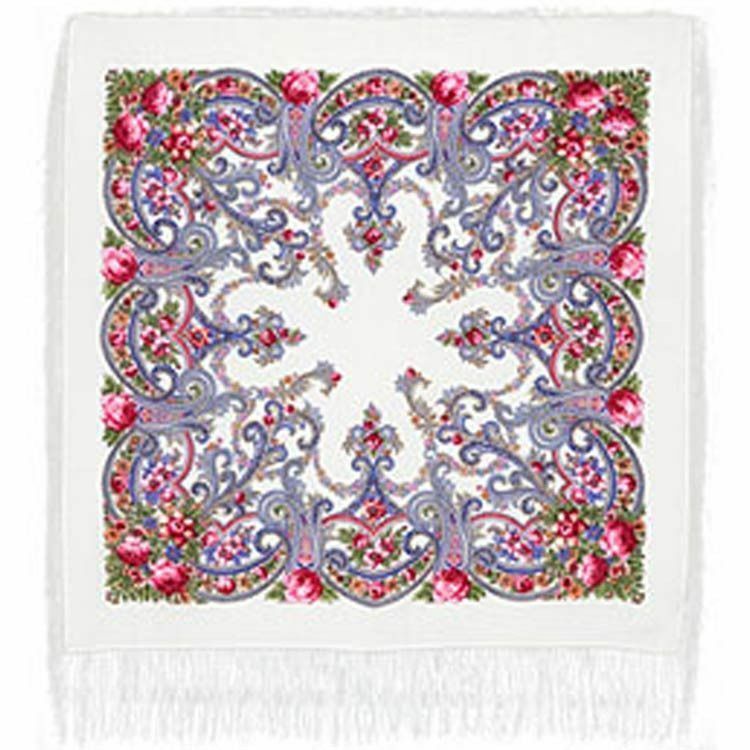 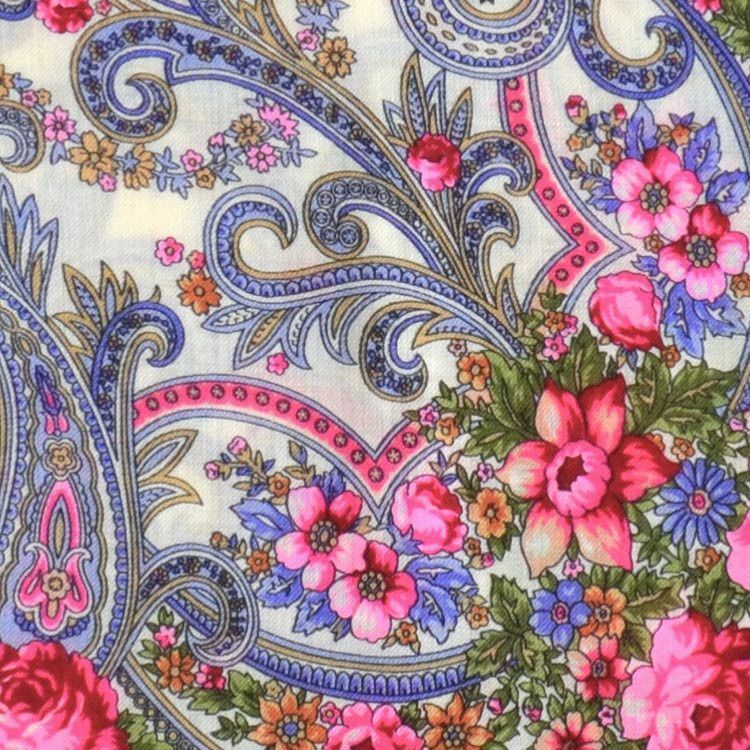 The paisley swirls are a popular theme seen in shawls all across the world. 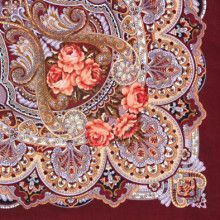 This shawl, like all of our other shawls, comes straight from the Pavlovo Posad Shawl Factory near Moscow.